Now spring is here, it is the perfect time to start planning and planting your spring garden projects. 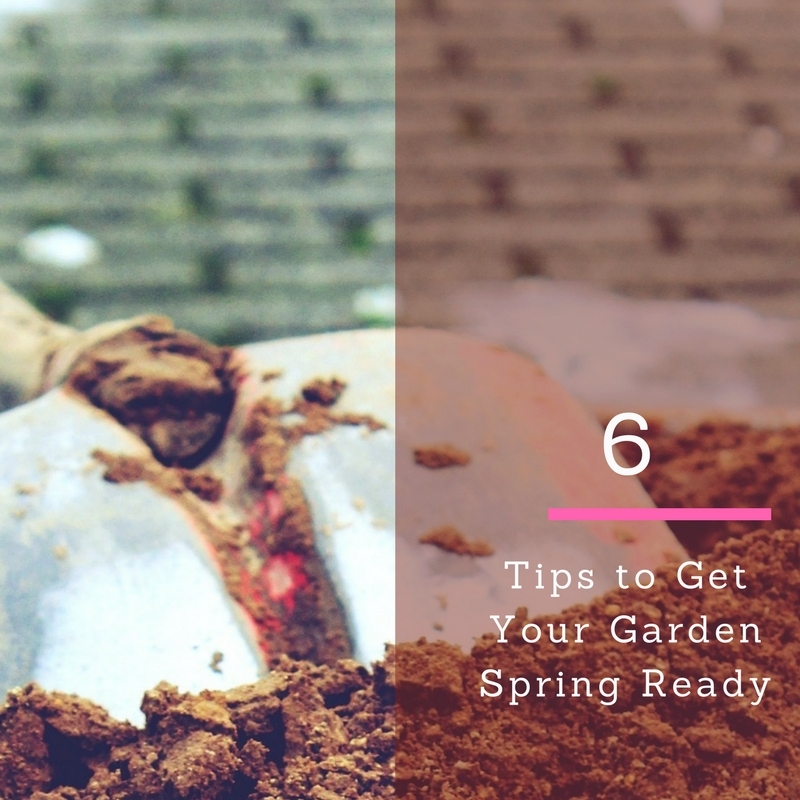 Before you start, here are some hints and tricks to help you get your garden spring ready. 1. Check your tools, are they up to standard. Tools will need to oiled and sharpened, if they have been left out over the winter without protection they will more than likely be rusty and need replacing. 3. De weed your garden, weeds steal water and nutrients from your garden. Use a special weeding tool to dig down and pull the weeds up by the roots or use your gloves if you want a more rustic feel. 4. Work out what you want to plant April is the perfect time to plant wildflowers, carrots, peas and leeks seeds. Do not forget your patio containers; nothing says Spring than a container full of Pansies and Violas. 5. Sort out your lawn, grass grow quickly in the spring. Invest in some decent Garden Machinery to make mowing your lawn easier. Make sure you edge your flower beds with a sharp hoe or an easy maintenance add permanent edging such as paving stones, wooden fencing or willow. 6. Source your garden furniture, before you know it summer will be here and you will not have anywhere to sit to enjoy it. Make sure you shop around and find yourself the perfect garden set. It doesn't even have to be expensive, you know I am massive fan on Groupon and they have some great patio and garden deals.